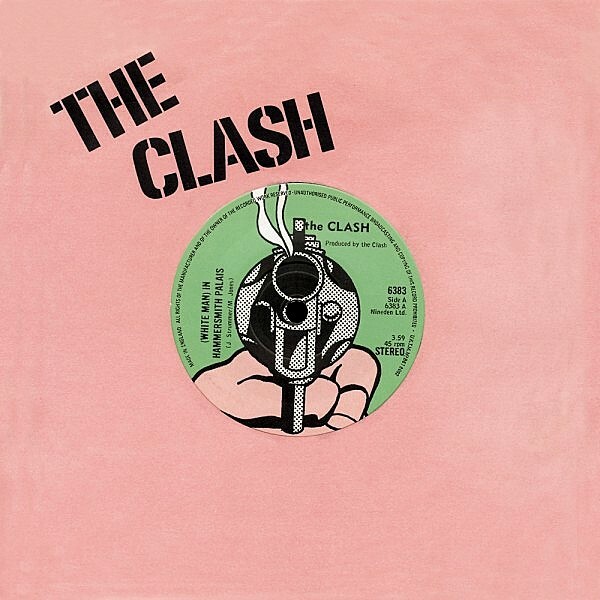 THE CLASH – Single ‘White Man In Hammersmith Palais’ Released 16 June 1978… | TURN UP THE VOLUME! What we need now are bands with passion, rebellion and an ideal to work towards – like the Clash! 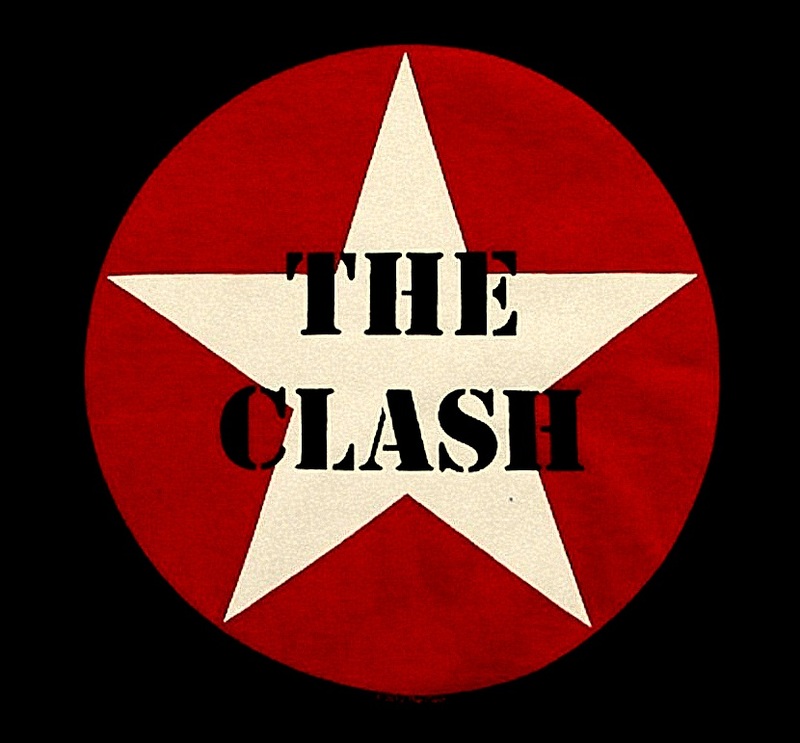 The Clash were my favorite band, I first liked their raw energy, then their style diversity. From punkrock, over dub reggae and jazz. They were good and they were radical.